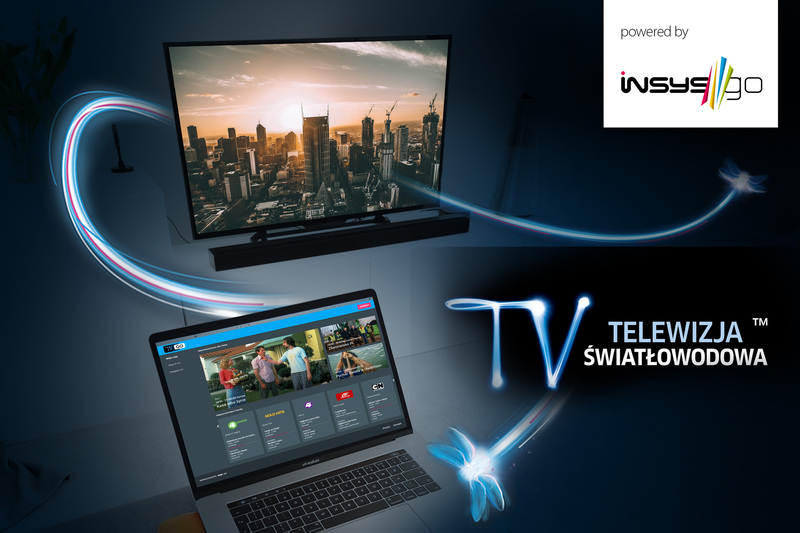 The fiber optic TV service from EVIO Polska has been enriched by mobile TV, under the TV GO brand. Users will now be able to watch dozens of live channels on computers, telephones and tablets. The service is based on the InsysGO solution, and is available on all popular browsers and Android and iOS mobile systems. Insys is responsible for providing this comprehensive solution for EVIO Polska.